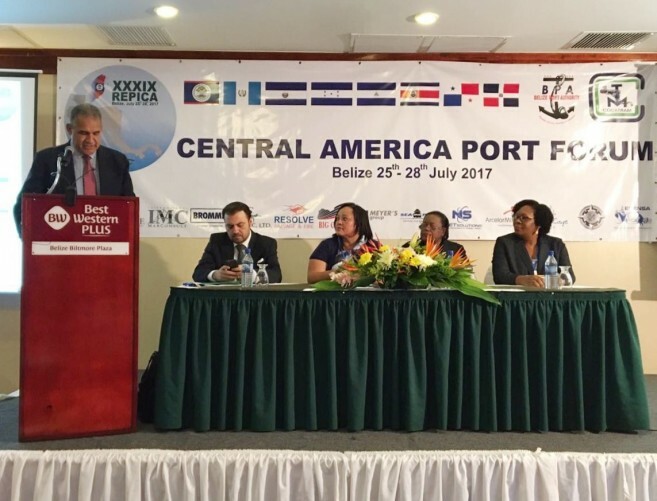 The Central American Commission for Maritime Transport (COCATRAM), in collaboration with the Belize Port Authority (BPA), Port of Belize and Port of Big Creek, is currently holding the 39th Central American Port Forum at the Best Western Biltmore Plaza in Belize City. 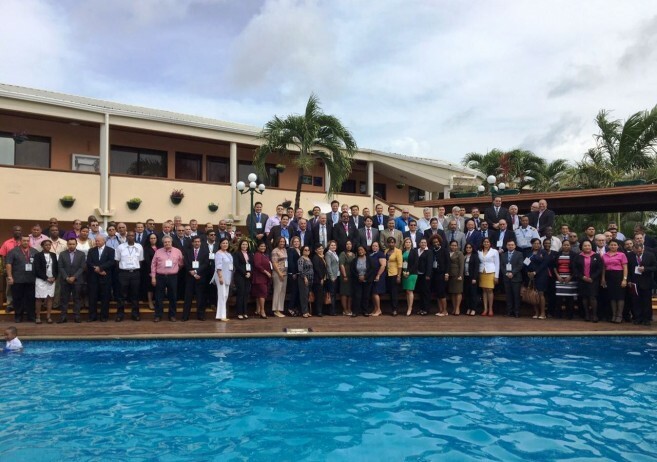 The purpose of the Central American Isthmus Port Meeting (REPICA) is to promote the exchange of ideas and experiences through the discussion of port issues. It runs from Tuesday, July 25 until Friday July 28, 2017 and is attended by over 80 participants from the region. 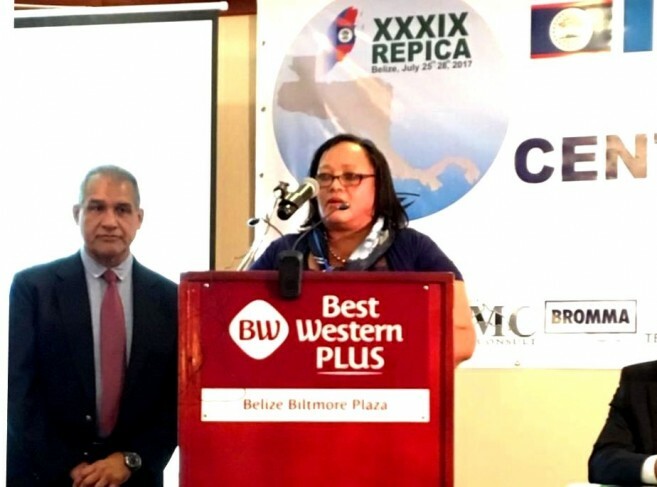 The Main address declaring the conference open was delivered by CEO in the Ministry of Transport and National Emergency Management (with responsibility for Ports) Ruth Meighan, who spoke on behalf of the Minister, Hon Edmond Castro. The event is held annually and is rotated among the Central American countries, including Belize and Panama.